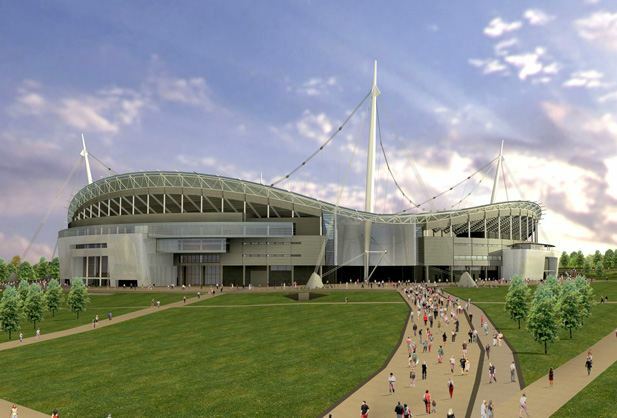 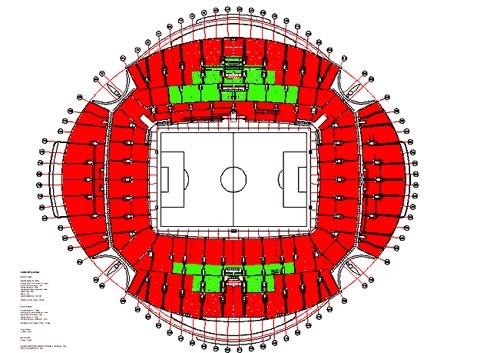 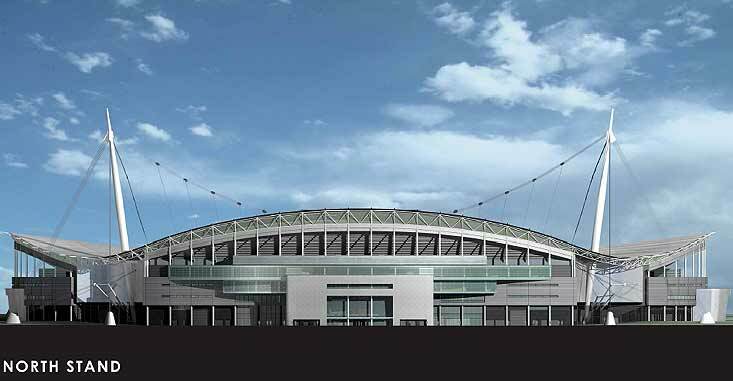 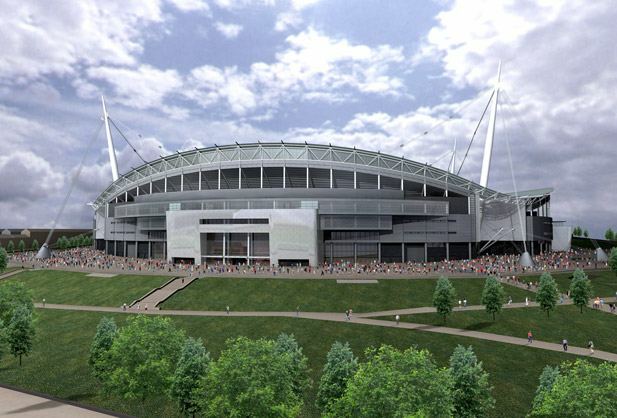 The vision was developed by AFL Architects, a firm known for stadia concepts and redevelopments, mostly in England. 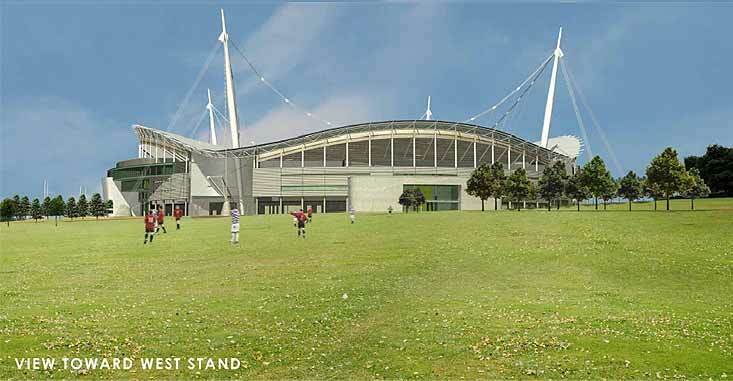 The new venue was to be built at Stanley Park, just across the road from Anfield. 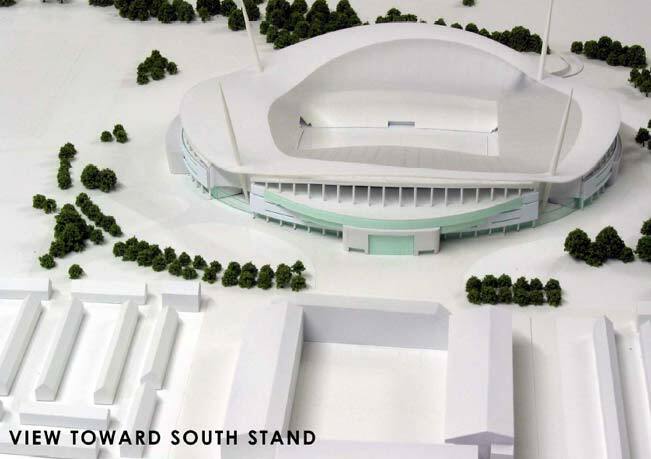 In its initial form the plan was announced in 2000, but as time went by modifications were done. 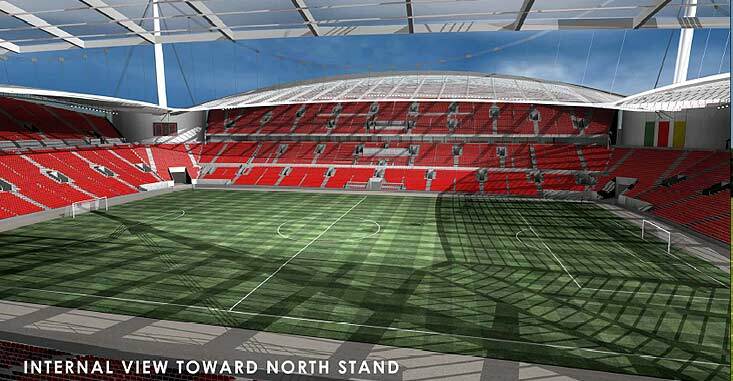 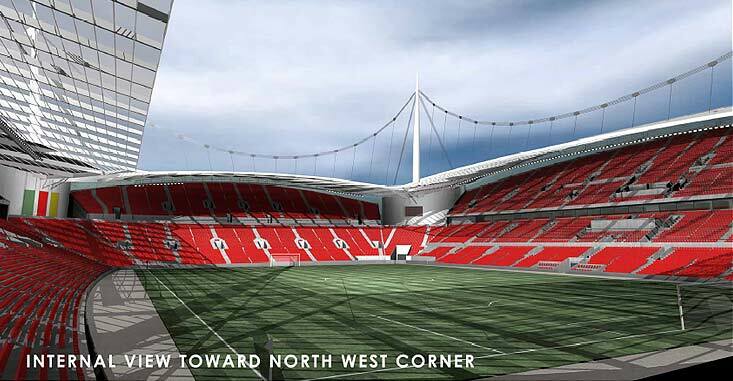 Biggest one included the two tiered stands merge at one end to form a future Kop stand, one of the world's largest single-tiered structures. 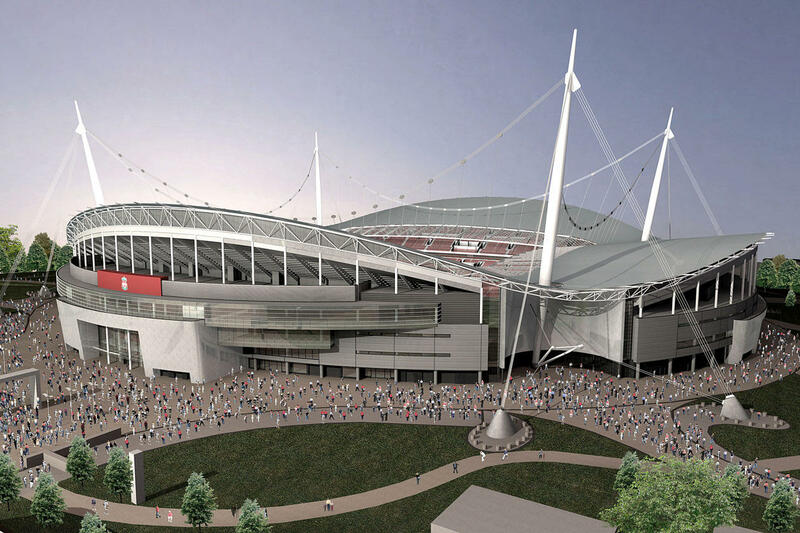 The proposal was waiting for implementation for a long time due to unclear financial situation. 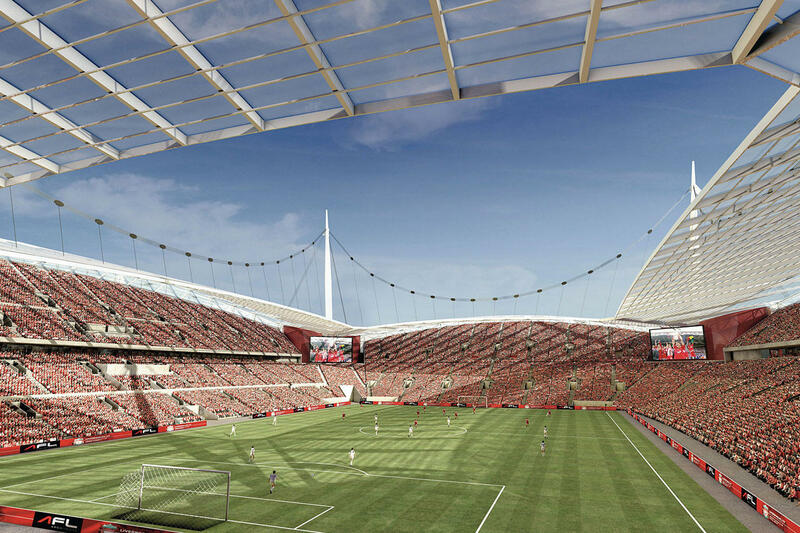 After Americans Hicks and Gillett bought Liverpool in 2007, the idea of a new stadium was brought back to life, but not with AFL's vision, but one done by Texas-based HKS Architects. 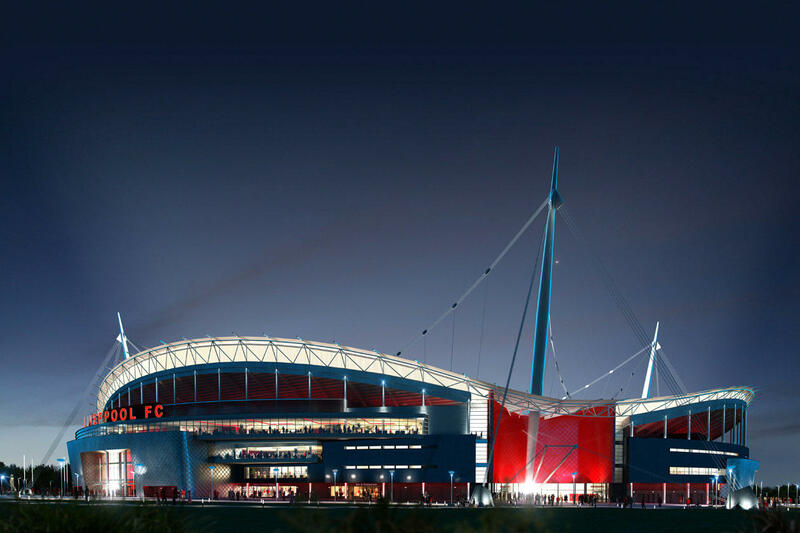 However, instead of promised rise of the club, Americans ran it to the verge of bankruptcy. 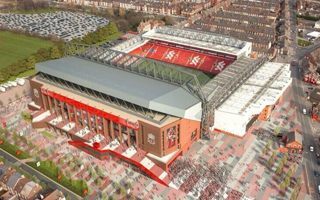 Bought again by Fenway Sports Group, Liverpool FC announced in 2011 they are considering the move to Stanley Park yet again, but with the AFL design from 2000, just updated to current demand. 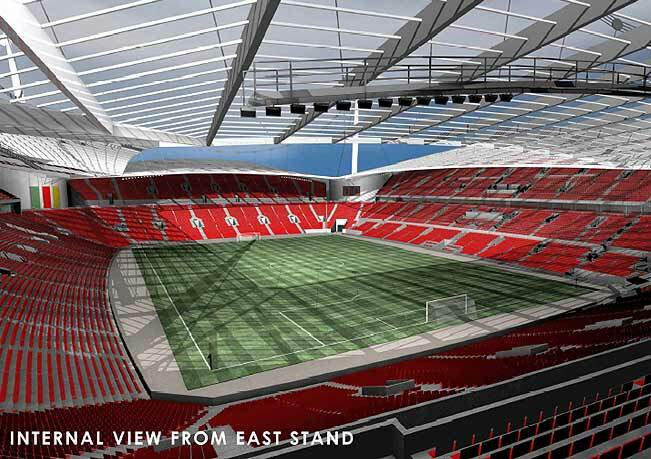 Still, they also reserved the right to analyse a potential Anfield expansion which after many months was announced the preferred option in 2012, making the AFL vision scrapped again.